Earlier this month we took a look at CRAC and CRAH upgrades. Just how many data centers are taking the plunge and either retrofitting or upgrading? 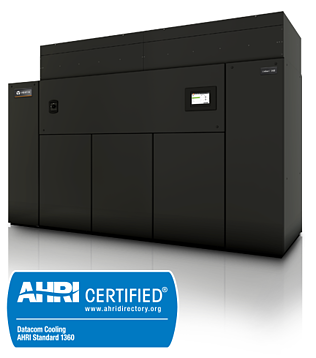 This infographic flyer from Vertiv takes a look at current thermal upgrade activity. 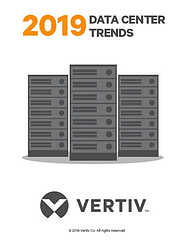 For the third year in a row, Vertiv has consulted with their experts from around the world, to compile a list of trends they predict will most affect the data center industry. This year’s list, which is meant to serve as an anticipatory tool to help IT professionals look to the future, predicts and discusses trends that will further simplify "the edge" and create a “workforce revolution” as we begin to see a growing amount of new IT professionals replace outgoing retirees. Read more about what you can expect to see in the coming year.